It’s a battle of two teams that haven’t made it to the championship round in the Final Four era. One will make history. One will continue to wallow in misery. 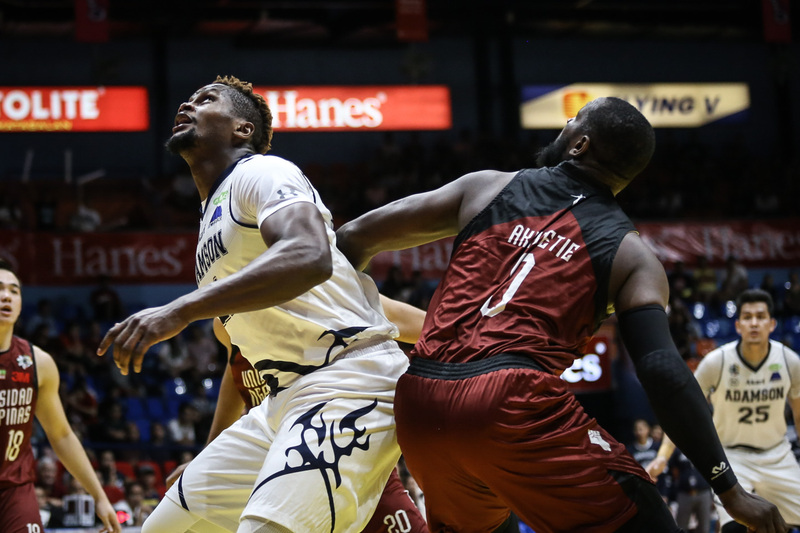 Adamson and UP lock horns in their UAAP Season 81 men’s basketball semifinal battle Saturday afternoon at the Mall of Asia Arena, with the Soaring Falcons looking to put an abrupt end to the Fighting Maroon’s dream season. By the numbers, it’s a matchup between two teams that have different priorities. With coach Franz Pumaren at the helm, Adamson has made a name in the past three seasons as a defensively sound team and has consistently ranked in the top three in all defensive metrics. On the other hand, UP, armed with an arsenal of livewire players ready to explode anytime, has been an offensive supernova this year.